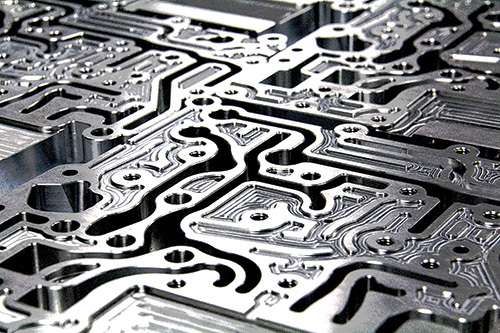 We regularly produce high precision complex parts with tolerance up to +/- 0.002mm. From high-end milling to lower-end milling, we select the right range of machines that yields the most optimal output: the parts are within specification and the price remains competitive. It is important for us to achieve premium quality and ensure that the parts are within specification. It is equally crucial for us to optimise our processes in order to achieve competitive price for our customers. Every single part we produce require diligent production planning to select the most suitable processes optimised with the most suitable range of machines. Some of the complex parts we produce require as many as 15 to 20 processes. This is when our customers can see the greatest cost saving from our production methods.